We design and build poultry houses at our workshop to meet the exacting standards of the industry and can be tailored to suit your specific needs. 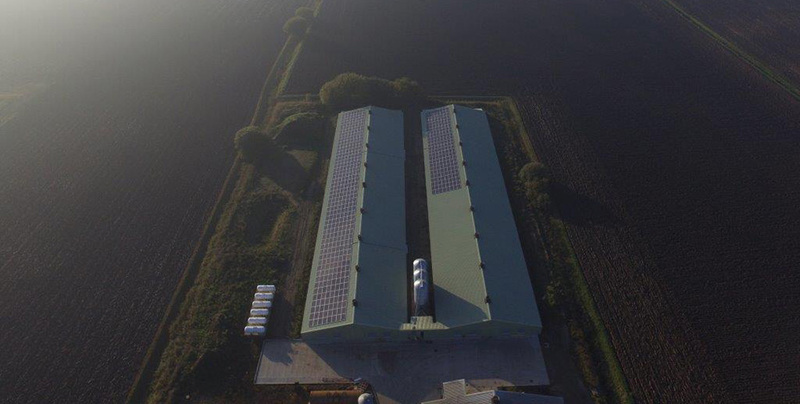 Whatever your requirement we can offer a designed solution that delivers the highest standard of environmental control and bird welfare. 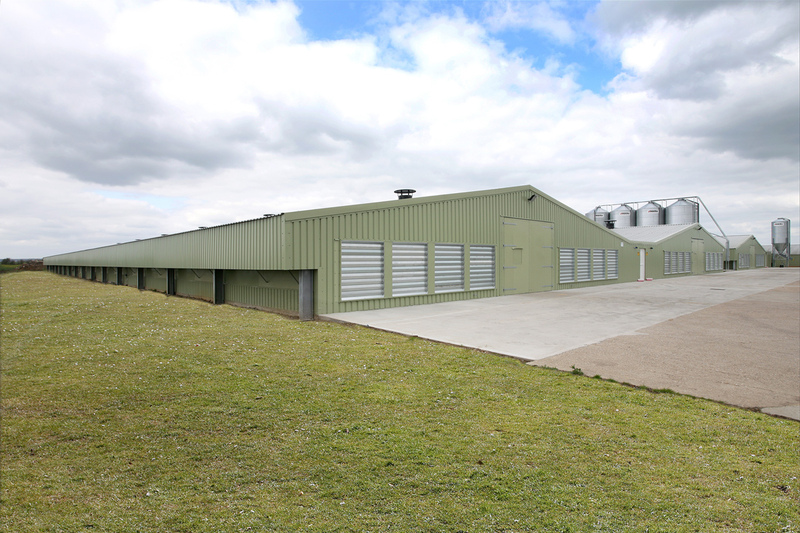 The majority of our poultry buildings are 300ft x 66ft in plan area but this can be tailored to suit any requirement. Steel portal frame with gradient reinforced concrete slabs and dwarf walls. Thermally efficient fabric design incorporating various features exceeding the requirements of the industry. In House manufactured timber framed panel system. Internally clad to meet bird welfare requirements and designed to achieve maximum airflow. External clad in varying options. Structural grade timber posted and rafters to form the portal frame. Reinforced concrete slabs laid to a gradient with dwarf walls to the perimeter. Thermally efficient fabric design incorporating various features exceeding the requirements of the industry. As part of our service we can design and build bespoke ancillary buildings to suit your operational requirements. General Purpose Buildings comprising of an office, showers, rest room, toilet and laundry facilities. Farm Bungalows to suit the operational requirements of the site. Dedicated Control Rooms including housings for Biomass heating equipment. 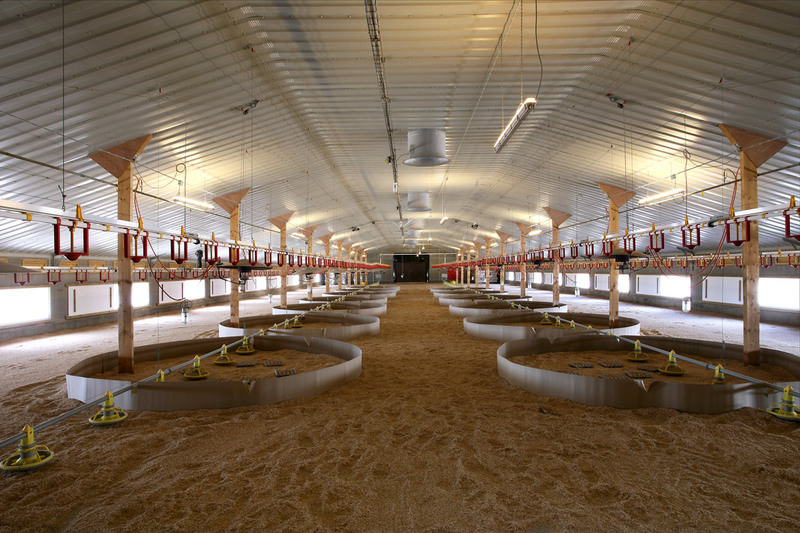 Thinking of a new poultry building project?